Also known as blue daisy, blue dandelion, blue sailors, blue weed, bunk, coffee weed, cornflower, hendibeh, horseweed, ragged sailors, succory, wild bachelor’s buttons, and wild endive, Chicory is somewhat woody, herbaceous plant belongs to the sunflower and daisy family called Asteraceae, close cousins to lettuce and dandelions. Its scientific name is Cichorium intybus and is native to Europe, India, and Egypt, but it has now established into the Americas and can be found extensively there. Daliva, Flash, Zoom,Rossa di Treviso, Rossa di Verona, Giulio Firebird are some popular varieties of Chicory which are grown worldwide for its leaves, buds and roots. Chicory is a slightly woody, perennial herbaceous plant sized 5 ft. (1.5 m) tall and is found growing in temperate climates. Normally it prefers moderately drained and fertile soil, warm, moist peat or sand. 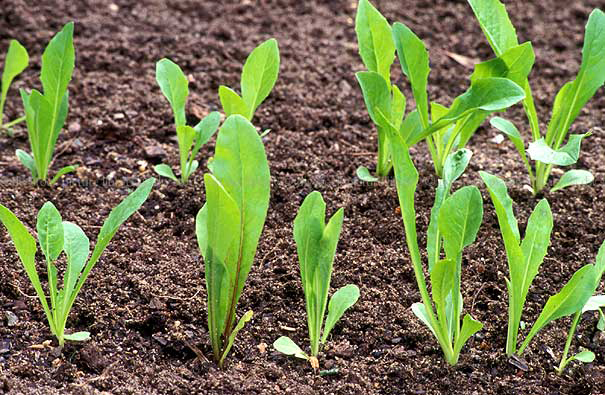 Chicory plants are easy to grow in the garden as a cool season crop. Roots are single, long, thick, strong, well developed spindle-shaped taproot. Stems are erect, hollow, round, nearly leafless, green to reddish brown stems that produce a milky sap once cut. Lower part of stems is hairy. Leaves are stalked, lanceolate and unlobed. Flower heads are 2 to 4 cm (0.79 to 1.6 in) wide and usually bright blue, rarely white or pink. There are two rows of involucral bracts – the inner one is longer and erect and outer is shorter and spreading. Each flower lasts only one day. It blooms in the morning and close later in the day. It flowers from July until October. Fruits are about 0.13 in. (0.3 cm) long, dark brown and wedge shaped. Fruit consists of one seed. Each plant produces as many as 3000 seeds. 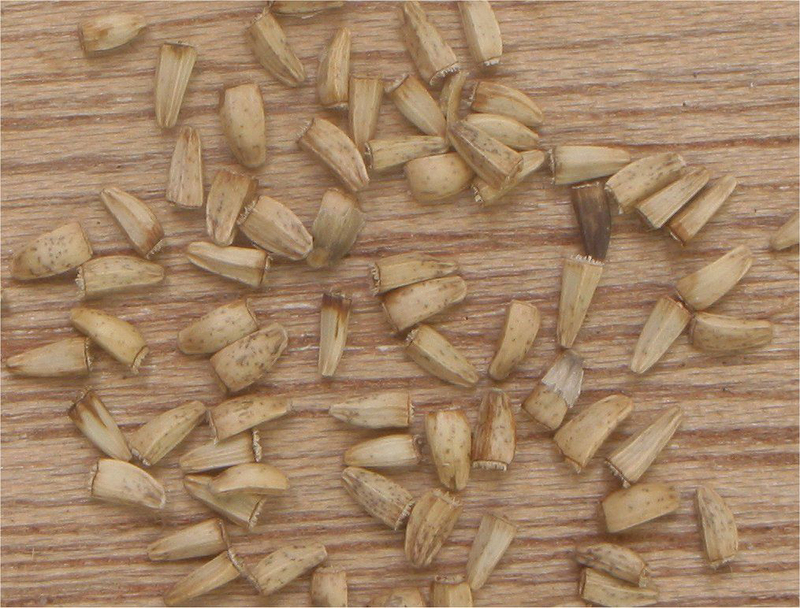 Seeds are miniature, obovate-shaped seed which are light brown colored. Root is one of the important parts of Chicory plant and is used extensively throughout the world. Roots are long, single, thick, strong, well developed spindle-shaped taproot. Chicory root is commonly used as a coffee substitute, or coffee additive. Roots are ground and used for baking and, most popularly, as a coffee substitute. Chicory root is a bit wood-like, being fibrous in nature. It’s considered that the coffee mixed with chicory mixture probably started in Holland, becoming more popular across parts of Europe during 1801. Chicory root has traditionally been used in tea or in medicinal remedies to cure liver enlargement, jaundice, rheumatism and gout. Chicory plant is normally grown for its leaves, buds, and roots as it consists of certain valuable qualities. Leaves are used in a similar way as spinach in several cultures. Root is often crushed into a powder and used as a coffee substitute, that doesn’t contradict all of its health benefits. It has been used for hundreds of years as an herbal cure for several diseases, and continues to prove its worth today. 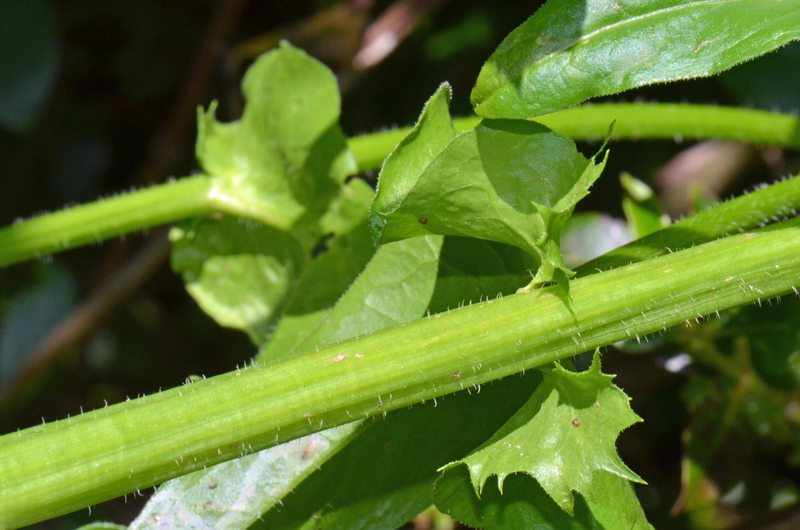 Two types of leaves can be found in Chicory Rosette leaves and Lance-shaped stem leaves. Rosette leaves are normally 2-6 in. (5.1-15 cm) long, oblong with rough hairs on upper and lower surfaces. Margins are shallowly toothed or deeply dissected. Lance-shaped stem leaves are usually small, sparse, alternate, and clasping with margins either smooth or slightly toothed. Chicory leaves are mildly bitter flavor and bitter in taste. Leaf flavor is affected by light – the more light it has and the more color in the leaves then the stronger the flavor will be. However, in certain places chicory is developed in dark rooms to confirm a smooth, distinctive flavor without too much bitterness. 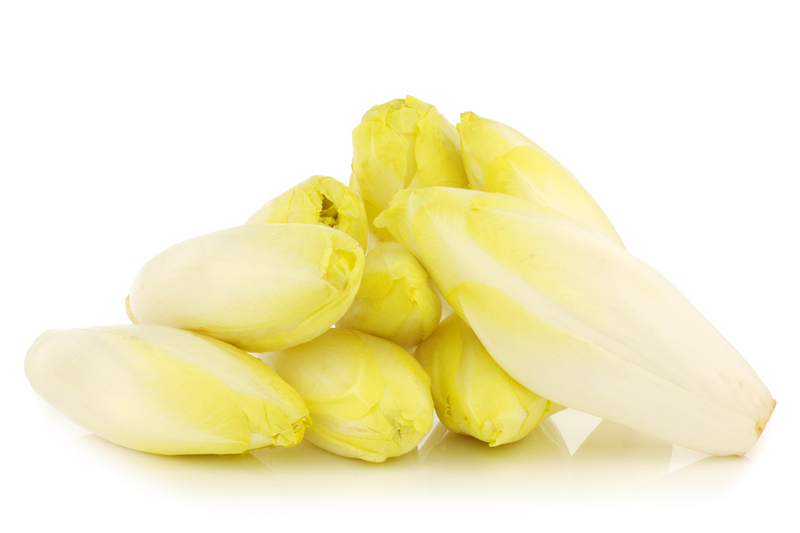 Chicory witloof also called chicons, belgian endive is used mainly in leafy salad vegetable. The edible portion of chicory is the young, enlarged, compact, and etiolated terminal bud which is composed of compact closely overlapping outer leaves having a mother-of-pearl luster or milky-white appearance and a light yellow tinge on leaf margins. It is lanceolate in shape, with the length ranging from 2 to 3 times the maximum width. Witloof is mostly for European consumption and of little interest elsewhere. In the United States, it is not well known or appreciated by the general public. Chicory plant is indigenous to Europe, India, and Egypt. It was presented to the US during 19th century. It usually grows as a weed in temperate climates and is extensively grown in northern Europe and is now common in North America, China, and Australia, where it has become widely established. In terms of nutritive value, chicory is a great source of vitamins and minerals, including zinc, magnesium, manganese, calcium, iron folic acid, and potassium, as well as vitamins A, B1, B2, B3, B5, B6 and C. These are the main causes behind all of the health benefits that come from chicory. Apart from that several amino acids like Tryptophan, Threonine, Isoleucine, Leucine, and Lysine are also found in Chicory which is extremely beneficial for our health. Inulin present in chicory not only benefits the digestive system, it has also shown to decrease the levels of “bad” cholesterol within the body. This LDL cholesterol is one of the main reasons behind atherosclerosis as well as high blood pressure, because it slightly blocks the flow of blood when it binds to arteries and veins. It may also result in the possibility of heart attacks and strokes. Remarkably enough, the chemical pathway that inulin functions in to reduce the presence of LDL cholesterol is rarely active unless a person consumes a high level of carbohydrates, so this benefit has s somewhat smaller range of affect. However, more research is presently being done on how chicory can help heart health in other ways. Root chicory has been grown in Europe as a coffee substitute. Roots are baked, ground, and used as an additive, especially in the Mediterranean region. Beer brewers use roasted chicory to add flavor to stouts. 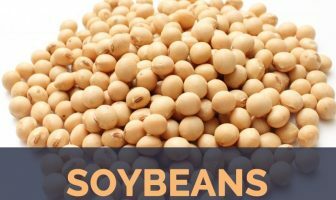 As a coffee additive, it is also mixed in Indian filter coffee, and in parts of Southeast Asia, southern United States and South Africa. Inulin present in chicory root is frequently used in low-fat or dairy-free yogurt, ice cream and ready-to-drink protein shakes. Ice cream, protein shakes, yogurt, high-fiber/low-carb bars, cereals, energy bars, breads and granola products often consists of chicory root. 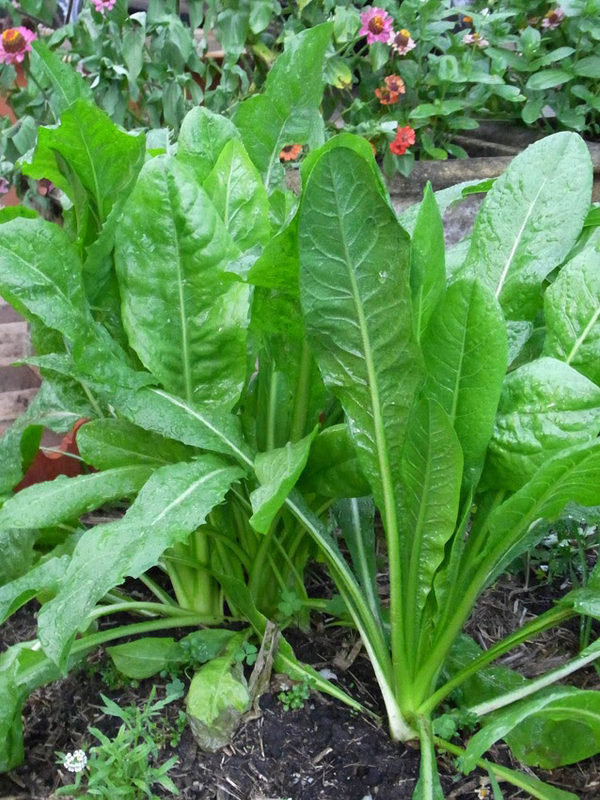 Young raw chicory leaves can also be used as salads. Root chicory contains volatile effective at eradicating intestinal worms. Ingestion of chicory by farm animals results in decrease of worm burdens. It is used as a tonic and as a treatment for gastro-enteritis, gallstones, sinus problems and cuts and bruises. Chicory contains inulin, which help with weight loss, improving bowel function, constipation and general health. It may increase calcium absorption and bone mineral density in rats. Chicory has proven anti-hepatotoxic potential in animal studies. 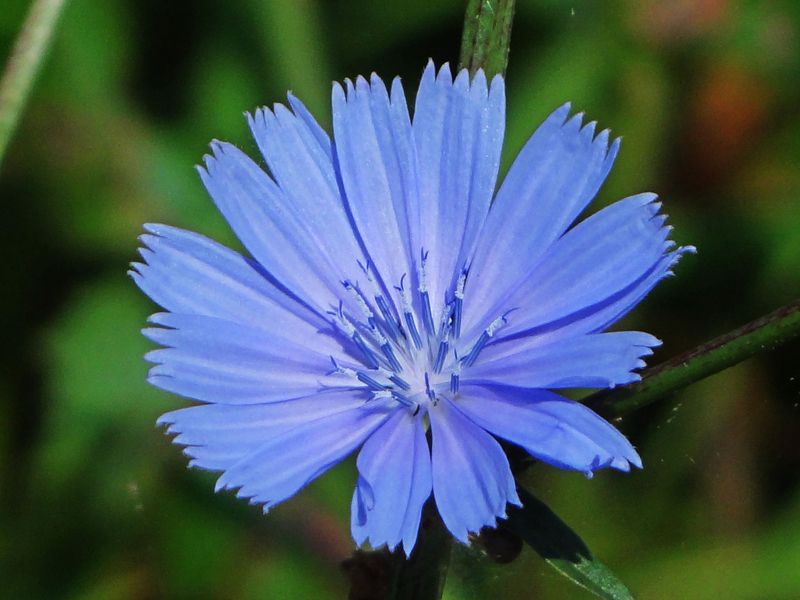 Chicory is listed as one of the 38 plants that are used to make Bach flower remedies. Ancient Egyptians, Romans and Greeks used it as a liver tonic, appetite stimulant and sedative. A decoction of 1 oz. 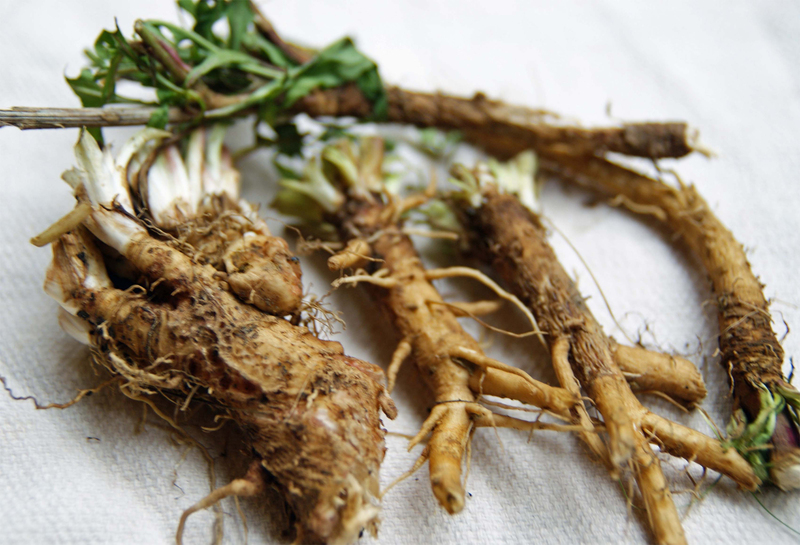 of root to a pint of boiling water has been discovered to be effective against jaundice and liver enlargement. Bruised leaves are considered good poultice for swelling and inflamed eyes by ancient herbalists. A modern herbalist say chicory increases bile production, lowers cholesterol, moderates a rapid heart rate and destroy bacteria. Korean research shows that that chicory reduces cholesterol levels and increases the ratio of HDL to LDL in the blood of tested animals. Syrup of Succory is an outstanding laxative for children, as it acts without irritation. An infusion of the herb is beneficial for skin eruptions associated with gout. 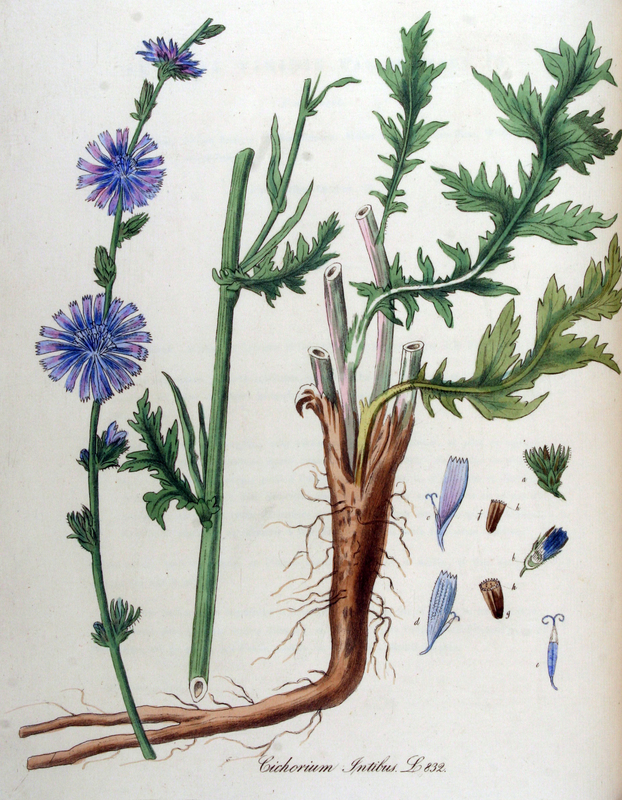 Herbalists made a tonic from chicory root, supposed to defend the liver from effects caused by extreme coffee drinking. Due to their protein and fat content, Chicory roots are an “excellent substitute for oats” for horses. Plant is grown as a fodder or herbage crop for cattle. Excessive chicory while pregnant might encourage menstruation and probably a miscarriage. Women should not eat excess chicory while breastfeeding. This plant is closely related to ragweed, marigolds, and daisies, so allergic reactions are not uncommon if you are also allergic to those species. If you have gallstones, too much chicory can worsen the problem. 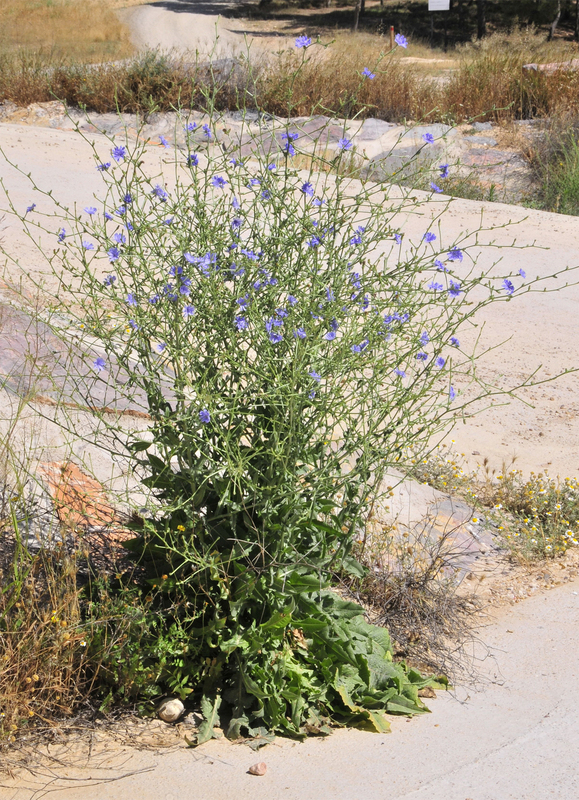 Chicory might react with birch pollen to help raise the possibility of allergic effects. Chicory might interact with medicines suggested for cardiac problems. Chicory is a perennial herbaceous plant found growing in moderately drained and fertile soil which is normally bitter in taste. Roots, leaves are the edible parts of chicory and are extensively used worldwide. Root is used as coffee replacements and young leaves are consumed raw in the form of salads. 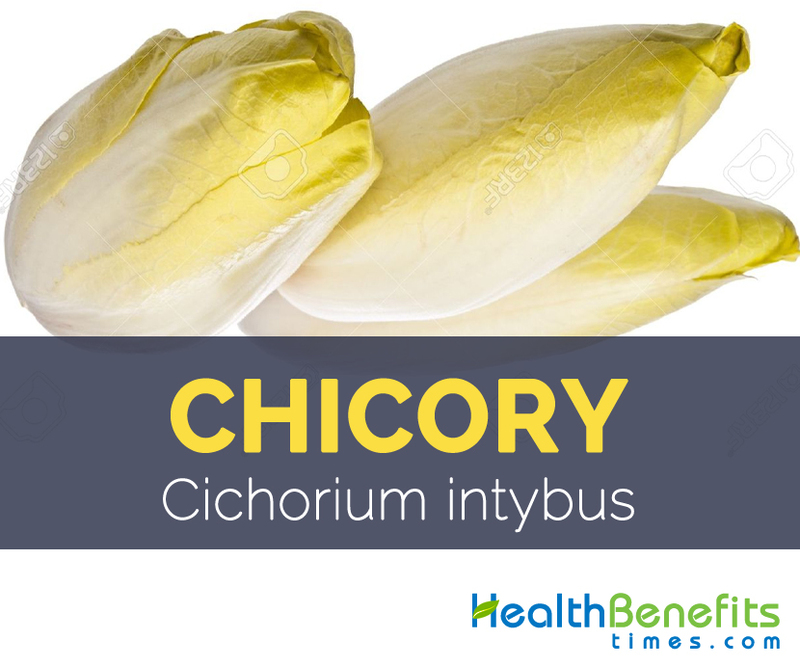 Chicory is full of important nutrients and is advantageous if consumed regularly and in appropriate dosage. Stem Erect, round, hollow, nearly leafless, green to reddish brown stems that produce a milky sap when cut. Lower part of stems are hairy. Leaf Shape & Size Rosette leaves are 2-6 in. (5.1-15 cm) long, oblong with rough hairs on upper and lower surfaces. Margins may be shallowly toothed or deeply dissected. Lance-shaped stem leaves are small, sparse, alternate, and clasping with margins either smooth or slightly toothed. Flower Flower heads are 2 to 4 cm (0.79 to 1.6 in) wide, and usually bright blue, rarely white or pink. There are two rows of involucral bracts – the inner are longer and erect, the outer are shorter and spreading. Each flower lasts only one day. It bloom in the morning and close later in the day. Witloof Shape and Size Lanceolate in shape, with the length ranging from 2 to 3 times the maximum width. Fruit Fruits are about 0.13 in. (0.3 cm) long, dark brown and wedge shaped. Fruits contain one seed. Each plant can produce as many as 3000 seeds. Seeds Miniature, obovate-shaped seed that are light brown colored. Cichorium intybus f. alba Farw. Cichorium intybus f. sativum (DC.) Bisch. Cichorium intybus subsp. balearicum (Porta) Gand. Cichorium intybus subsp. illyricum (Borb.) Jáv. Cichorium intybus subsp. sylvestre (Bisch.) Janch. Cichorium intybus var. eglandulosum Freyn & Sint. Cichorium intybus var. glabrum (C.Presl) Gren. & Godr. Cichorium intybus var. indivisum Vis. Cichorium intybus var. radicosum Alef. Cichorium intybus var. sativum DC. Cichorium intybus var. silvestre Vis. Calories 8 K cal. Calories from Fat 0.36 K cal. Calories 7 K cal. Calories from Fat 0.81 K cal. Calories 32 K cal. Calories from Fat 0.81 K cal.